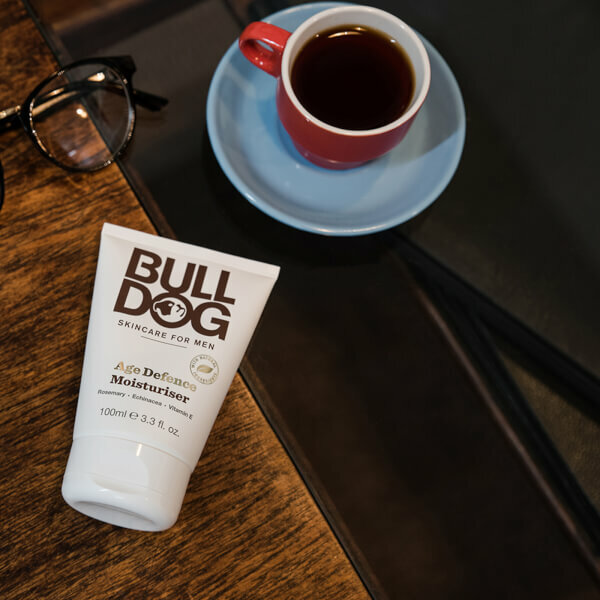 This Bulldog Natural Skincare Anti-Ageing Moisturiser is enriched with essential oils in order to nourish your skin, and is gentle enough to use both morning and night. 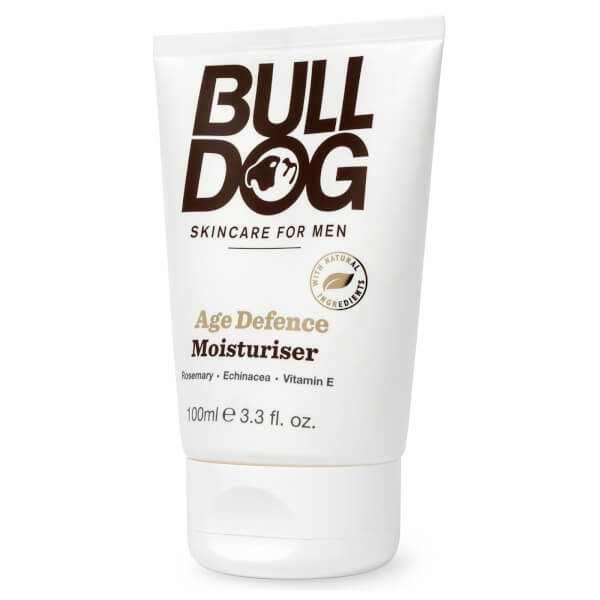 This moisturiser helps your skin to naturally bounce back, banishing the appearance of fine lines and wrinkles. THIS IS THE BOMB ! i have tried so many moisturizers, this is the best one ive tried ! this is the bomb. not to greesy. so good ! so good ! i cant recommend this product enough. doest matter if youre young its still good ! Good feeling and good for man as faint fragrance. 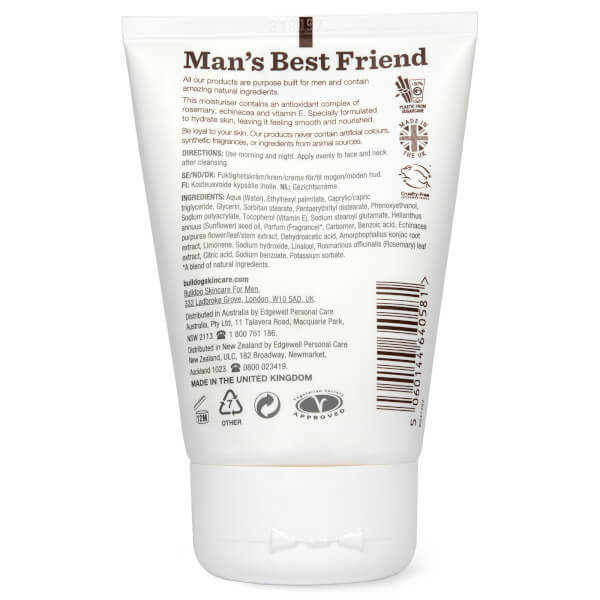 We are on our third container and just love this moisturiser. Facial lines are noticeably softer and overall skin appearance is brighter. Light fragrance that is pleasant, too ! Mankind has the best pricing we have found on Bull Dog products ... thanks ! Very nice products but in the ingredients information have different products. 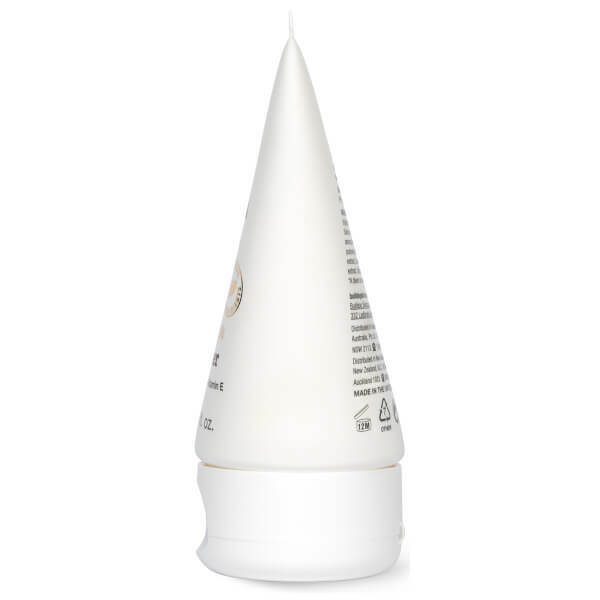 This face cream with a lot of feeling after the skin.This product is different from Biotherm.Biotherm fragrance is too strong, and he is closer to nature.However, the Satellite has some drawbacks and trade-offs.Use the product after sweating face will feel very uncomfortable. I have used other Bulldog products before and got on well with them - in fact I always considered them great value for money. I was somewhat disappointed therefore to discover that their anti-aging moisturiser left my skin red and irritated. I've never consider myself to have sensitive skin and have used a wide range of products before with no problems - I guess there must be some unusual ingredient in this which causes the reaction. Absolutely great product at a great price with good ingredients. Absorbs quickly without feeling oily. I recommended it to my friend and he likes it too! I will continue to use it. 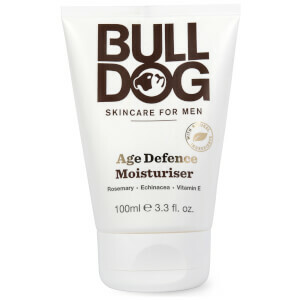 Like all bulldog products this has a nice manly smell. The moisturiser absorbs well and is a good product to use before bed.